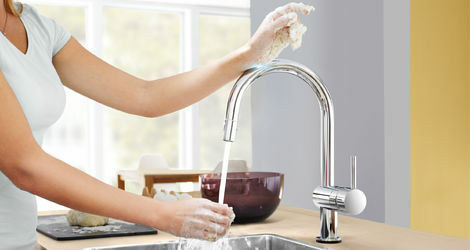 Modern and minimal, the sensual curves and arcs of GROHE’s Minta range will never go out of fashion and perfectly compliment any contemporary kitchen. 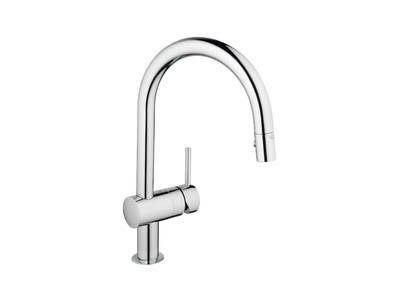 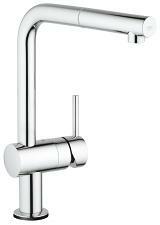 Now you can add the ultimate in cleanliness and convenience with Minta Touch, the Minta line faucet featuring GROHE's EasyTouch technology. 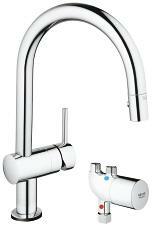 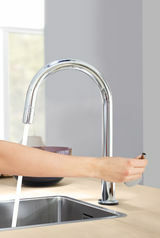 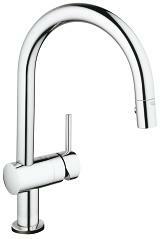 By allowing you to turn the water flow on and off with a touch of your arm, Minta Touch puts you in control. 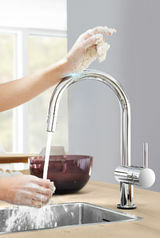 Installation is surprisingly easy. 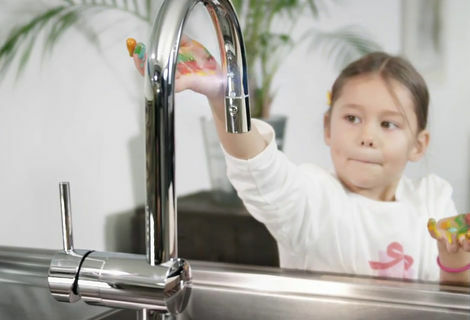 Just follow the easy steps shown in the installation video and the Minta® Touch will be ready to use in no time.